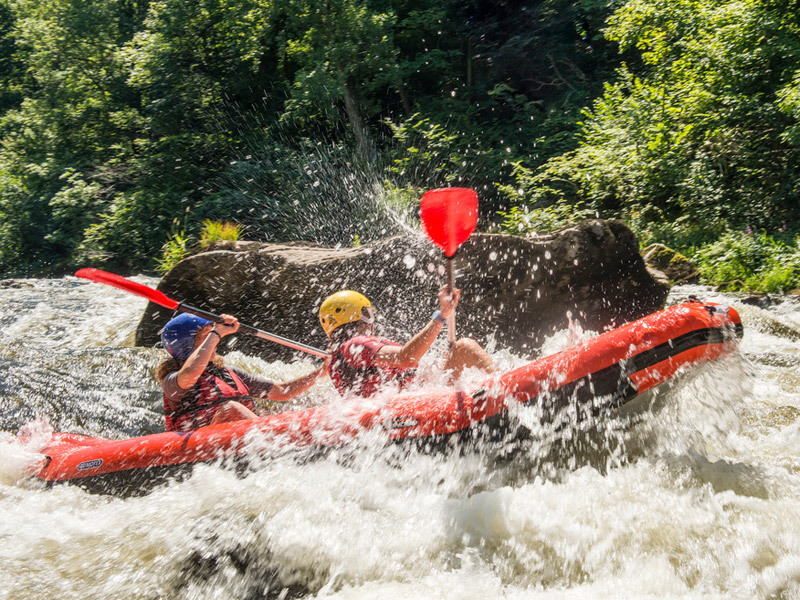 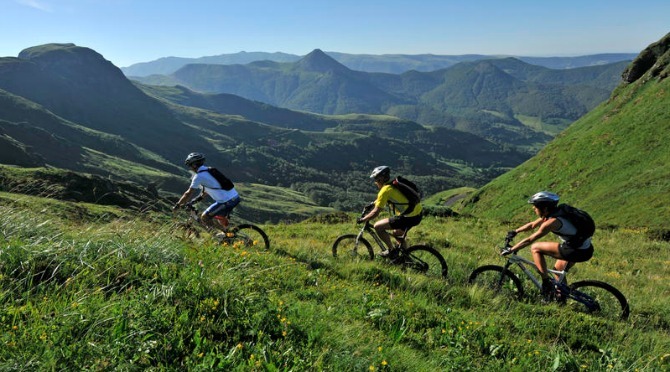 People who are looking for a bit more action and adrenaline can do for example paragliding, mountain biking, not forgetting the adventure parks or climbing. 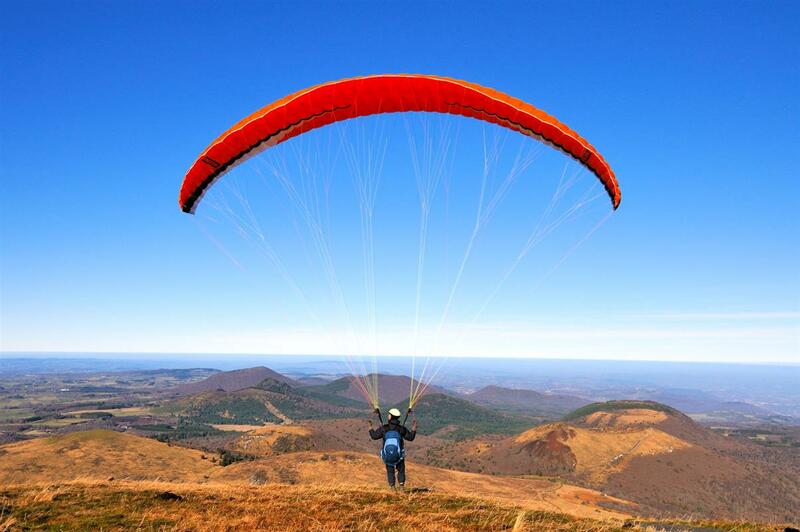 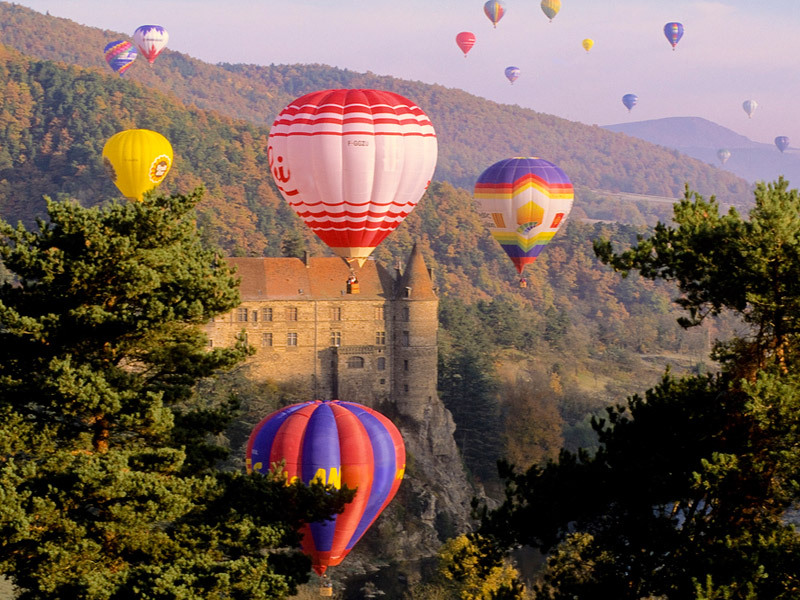 And why not fly over the volcanoes in a hot-air balloon or by plane! 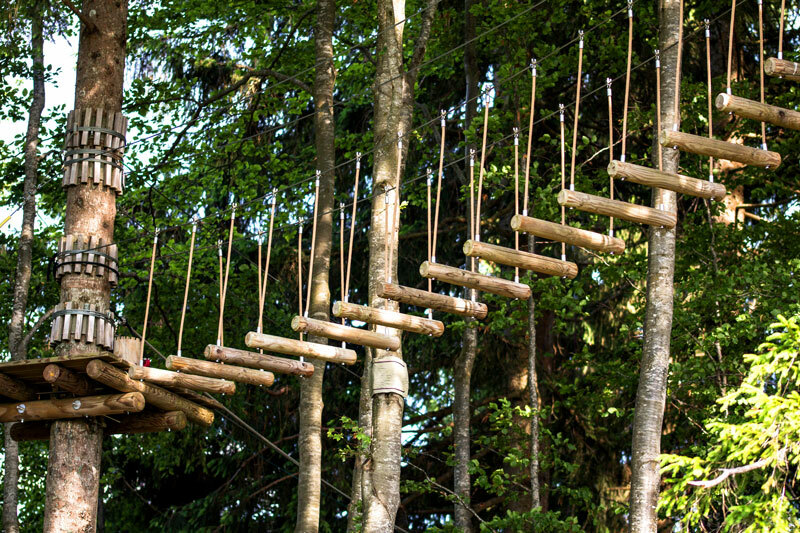 Other outdoor activities are offered in the surrounding adventure parks as well as the summer toboggan run in Super Besse and its very large zip-line that crosses the whole resort.